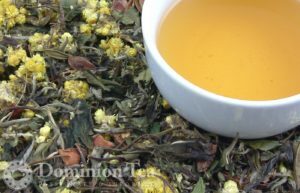 Asian Pear and Spice White Tea is a wonderfully fragrant organic white tea balanced by the interesting juxtaposition of pear and eastern spices. 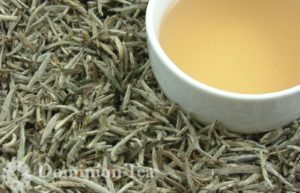 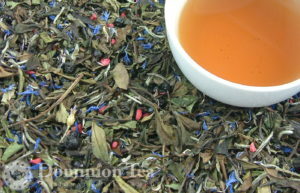 A captivating white tea blend. 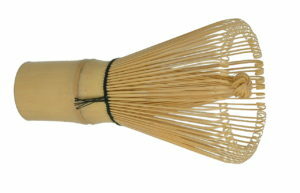 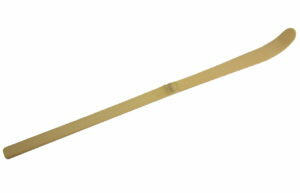 Bamboo matcha scoop for measuring just the right amount of matcha.